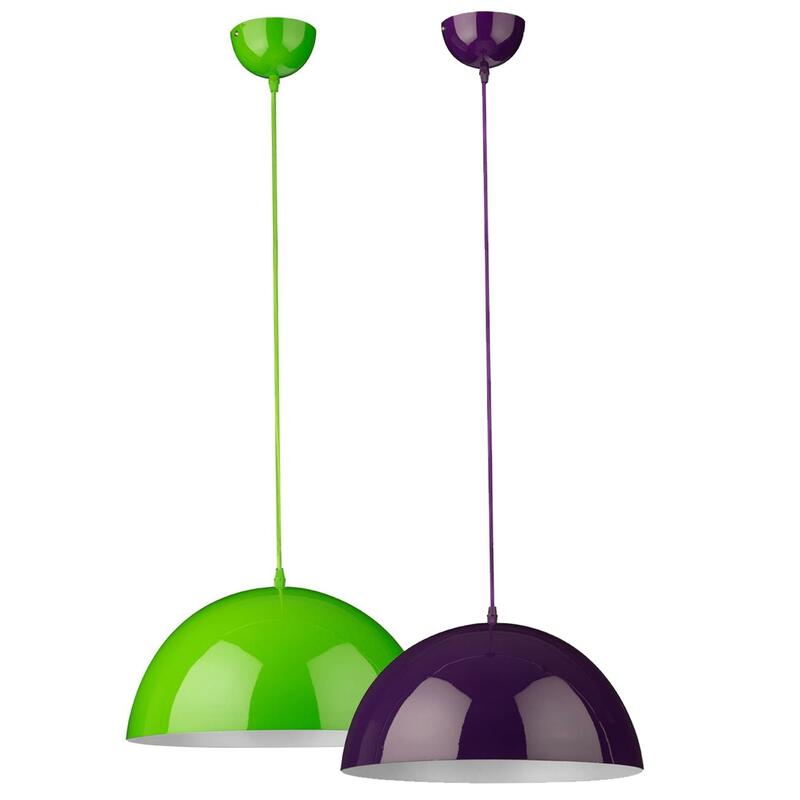 Make your home feel a lot brighter by introducing this gorgeous Mars Pendant Light. This pendant light has a lovely design that's very minimalist and simplistic, given a modern touch. This pendant light is created from a metal material, given a vibrant colour that contrasts with the metal to create a very distinct and eye-catching piece.